MET Report (PDF) Very brief summary of our MET-funded work in Tussock Brook. 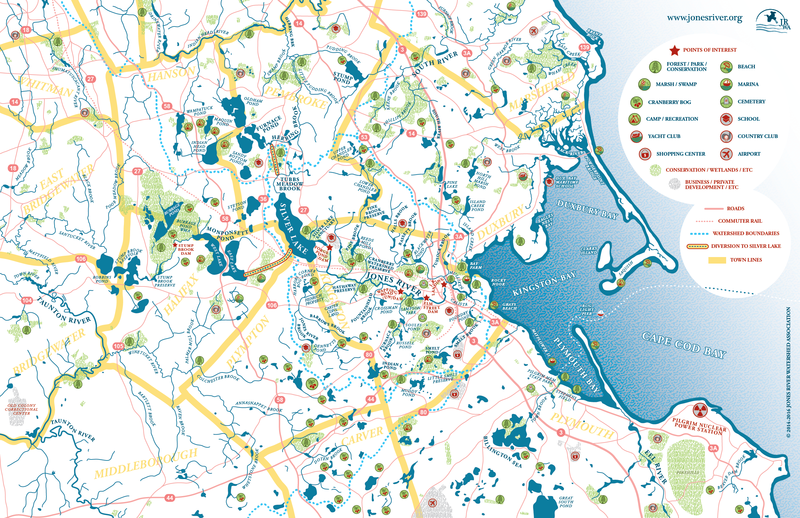 Restoration Plan for Stony and Tussock Brooks (PDF) Funded by Mass Bays, comprehensive plan for restoration of these sites. Salt Marsh Assessment of Jones and North/South Rivers (PDF) Funded by Mass Bays, part of a long term salt marsh monitoring program.